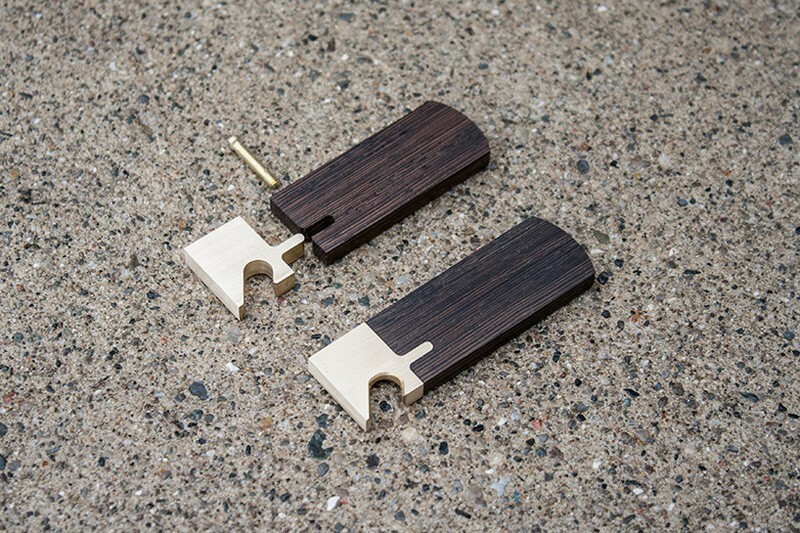 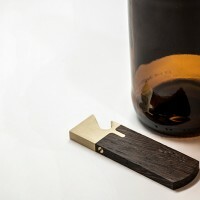 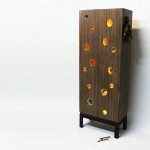 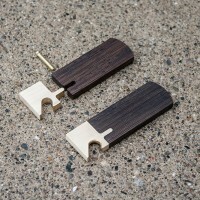 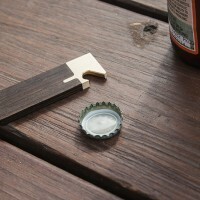 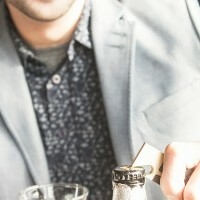 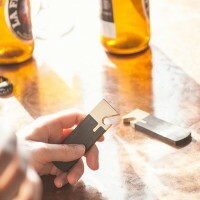 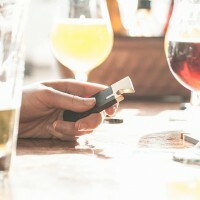 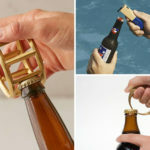 TAKD Design have created The Companion, a small bottle opener that is made from brass and wood. 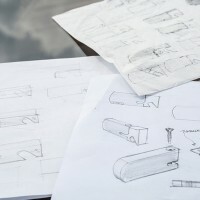 The Companion is newest every day carry from TAKD Design. 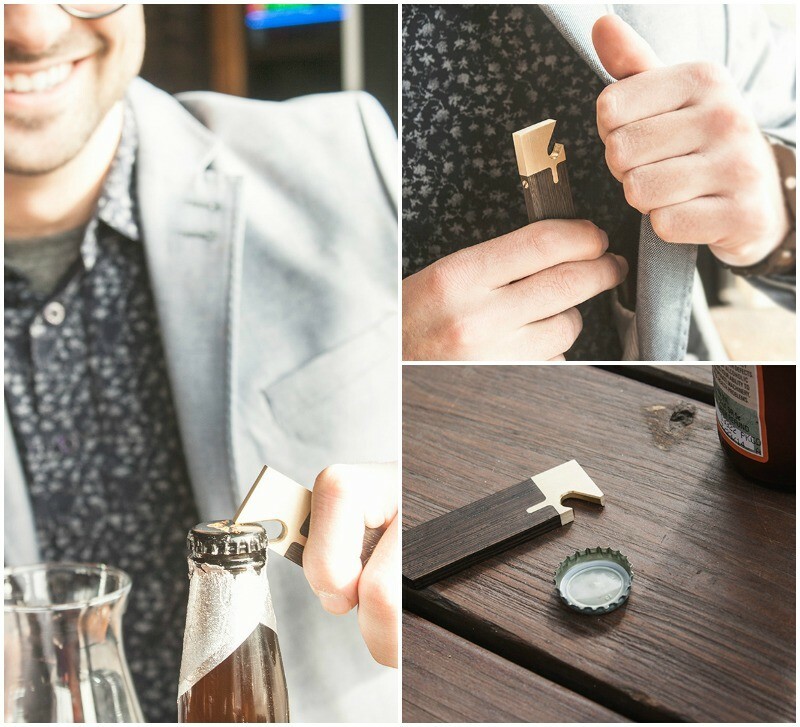 This opener was created to live in your pocket and not on your keychain. 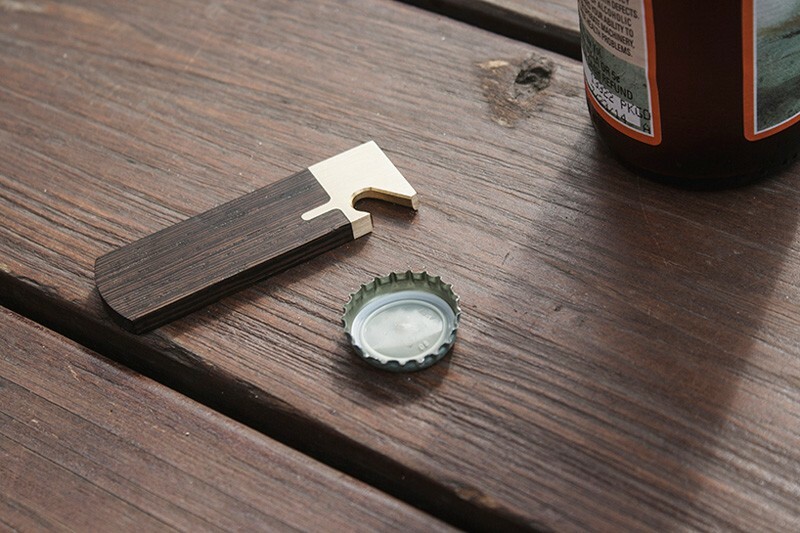 Turn social hour into a ceremony with this precision utensil. 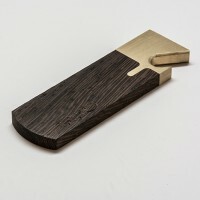 Made in Detroit, MI, the machined brass is hand finished, threaded, and brushed to compliment the wenge handle. 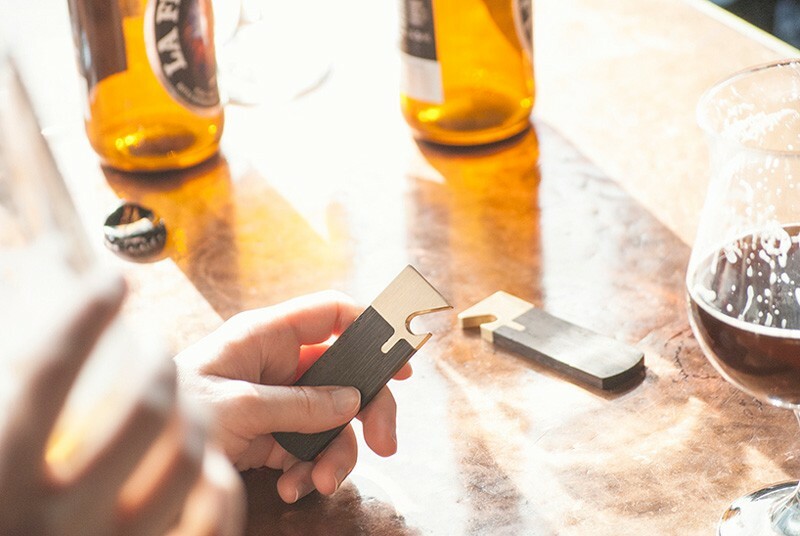 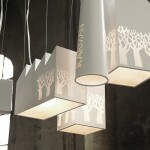 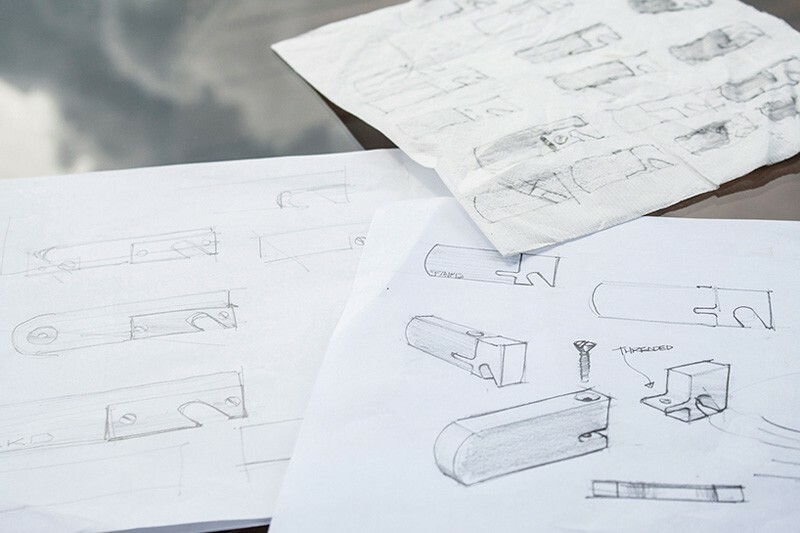 Once assembled, each opener is stamped with the TAKD logo promising satisfaction and admiration. 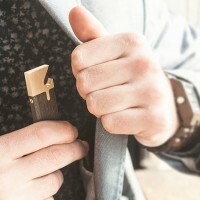 Let the brass patina based on your personality; leave it to oxidize or maintain it’s brushed sheen with an occasional hand buffing.